It is with pride that I would like to share some exciting news. 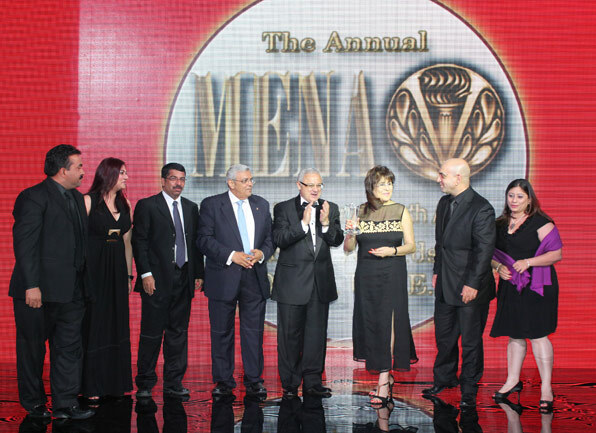 Last week saw the 8th Annual MENA Travel Awards 2013 @ Meydan in a gala event. I am humbled in the recognition which gives emphasis to our tagline “The 4Star Hotel with a 5Star Look.” The continuous triumph first in 2012 and now this year materialize our Service promise “Genuine People, Real Service”. It lifts ones spirit in bringing our values at par and overwhelming guest’s expectations. Further, “The Royal Budha“, being nominated as ‘Best Fine Dining’ out of the thousands of restaurants in the MENA region is a tribute to its offering in the service, the menu and the ambience.